Composer Cloud, Virtual Intrument Bundle from EastWest. EastWest changed this summer the subscription plans to it Composer Cloud and now gives you the opportunity to try 4 products for free. 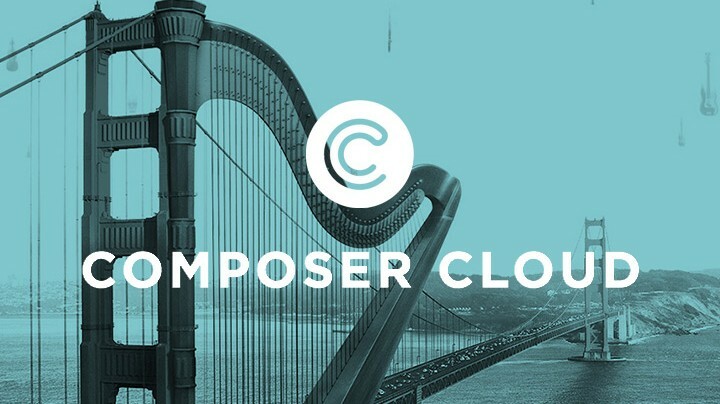 The good news is that with these new plans, access to the Composer Cloud is now more affordable than when launching last April. You can now subscribe and access the full EastWest sound library catalog for $29.99/month. Students and teachers benefit from a special plan that allows them to use 7 products of their choice for $14.99. Last, EastWest has launched a free 30-day trial plan so that you can try Joe Chicarrelli Volume of ProDrummer, Symphony Orchestra Gold, Stormdrum 2 and Spaces Convolution Reverb for free. At the end of the trial period, if you don’t cancel your subscription, your plan will be renewed and you will be charged on a monthly basis. 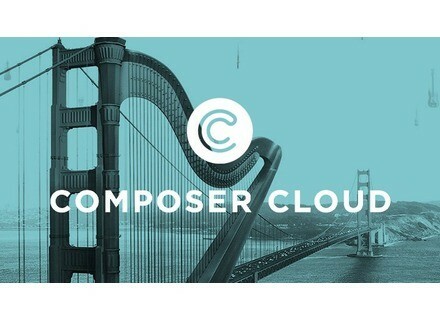 Discover the new Composer Cloud subscriptions plans at www.soundsonline.com. DiscoDSP Bliss in public beta George Reales has released the first public beta of Bliss, his new software sampler equipped with modulation, morphing, effects and more. Goodhertz launches a Tilt EQ plug-in Goodhertz’ 10th plug-in is an algorithmic Tilt EQ with built-in filter section, for Mac OS X only. Arturia special deal on legendary keyboards Arturia launched yesterday a big promotion to celebrate legendary keyboards that were used to create iconic music.